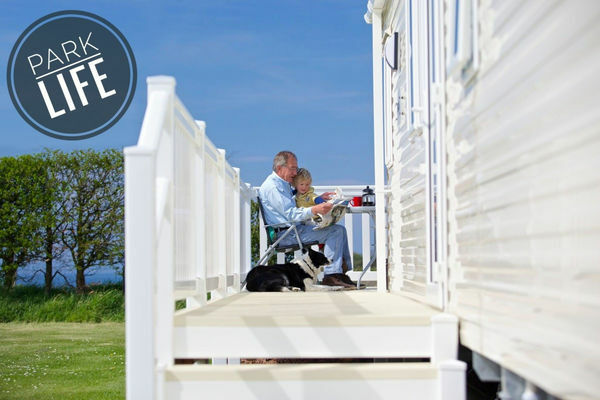 A step by step guide to buying your Luxury Caravan Holiday Home. 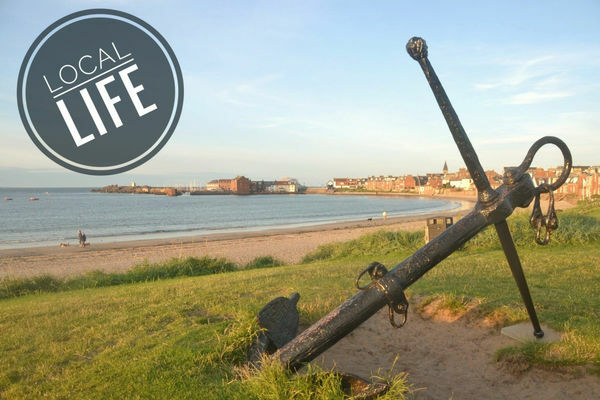 Fancy Glamping at Gilsland Park, North Berwick? New Glamping Accommodation available at Gilsland Park, North Berwick. Get out and enjoy the outdoors.